I recently posted a blog on the signing habits of Watergate conspirator G. Gordon Liddy. Today’s blog, will review the signing habits of his nemesis, John Dean. 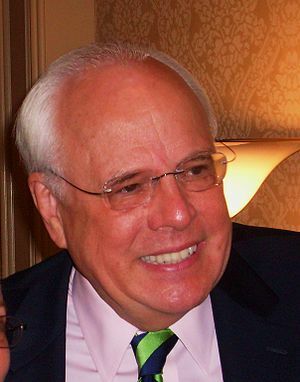 John Dean lives in Beverly Hills, California and is reported to be in ill-health. I last saw him in public two years ago and he looked great at that time. He has always been a great signer and very kind to those people asking for his autograph. He would shy away from questions about Watergate and clearly, those questions would upset him. But, when it came to just autographs, John Dean was a fantastic signer. This entry was posted in Uncategorized and tagged Bob Woodward, Carl Berstein, Gerald Ford, John Mitchell, Richard Nixon, Spiro Agnew. Bookmark the permalink.